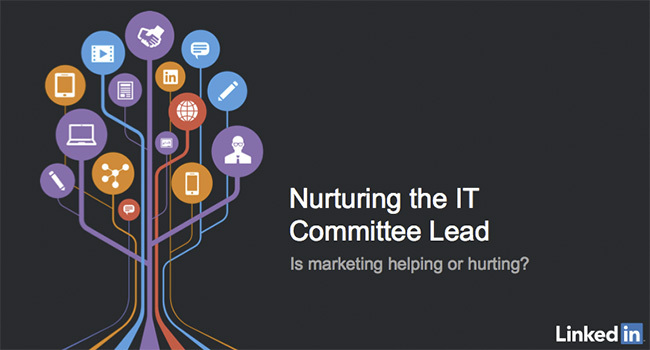 For tech marketers looking to improve the quality of their lead generation efforts, our upcoming webinar on “Nurturing the IT Committee Lead” should not be missed. Join us tomorrow, Wednesday, October 1st at 10am PST / 1 pm EST as Mike Weir, our in-house expert on all things tech marketing, shares new research from over 400 U.S. 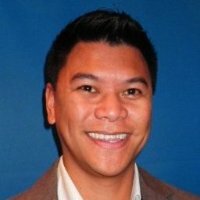 IT Committee members – the diverse group of decision makers who influence their companies' IT purchases. Their overwhelming response has revealed that IT marketers are making some common mistakes in their content marketing strategies that significantly impact lead quality. Register today and find out how you can build deeper relationships and improve the leads you receive from the IT Committee.